Figure 1 Publishing - Ampersand Inc. 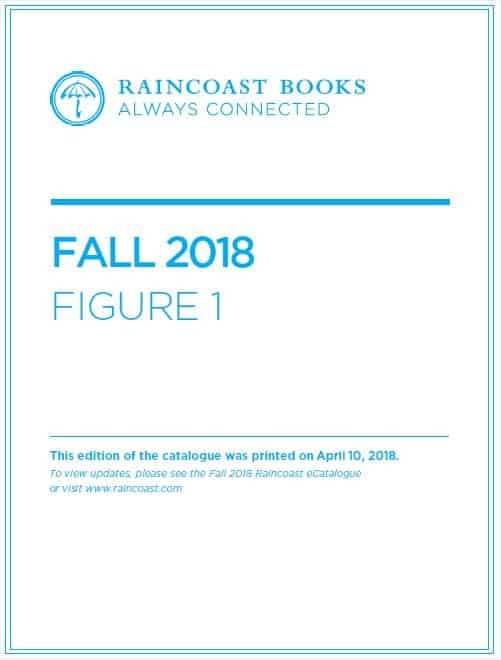 Figure l Publishing is an independently owned Canadian publisher committed to producing illustrated books and business books of the highest quality. 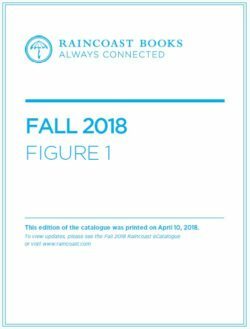 Our focus is on several distinct publishing strands: art & architecture, illustrated lifestyle books, food and wine, regional history, and business books. Our goal is to create beautifully designed, well-written, and professionally edited books—in print and digital formats—in partnership with galleries, museums, not-for-profit organizations, restaurants, and businesses, books that will resonate with Canadian readers across the country. Distributed in Canada by Raincoast Books. For more information on Figure 1 Publishing, contact Ampersand.